After months of warm weather, beaches, and family vacations, fall is finally here! 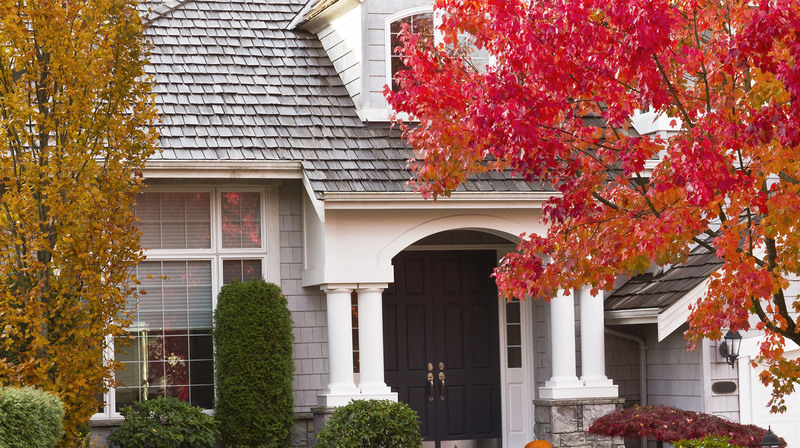 This is the perfect time to get your home ready for winter. Getting your fireplace and chimney inspected annually is a good idea, just to make sure everything is running in tip-top shape. It’s especially important to do this before winter, since you’ll be using it the most over the cold season. During warmer months, critters may have built nests, leaves or other debris may have gotten stuck in the flue, and there may be a buildup of creosote from the last winter season. Creosote is a flammable material that forms in the chimney and could trigger a fire while the fireplace is in use. Fireplace and chimney maintenance are not the easiest DIY activities, so it may be a good idea to hire a certified inspector/sweep to do the dirty work for you. Do they have valid liability insurance to protect you and your home against accidents? Are they CSIA Certified? CSIA (Chimney Safety Institute of America) Certified chimney sweeps have been thoroughly trained to keep your chimney safe and maintained. Are they a member of the National Chimney Sweep Guild (NCSG)? The NCSG promotes professionalism and further education for all its members. Play it safe and use fall as a reminder to have someone take a look. 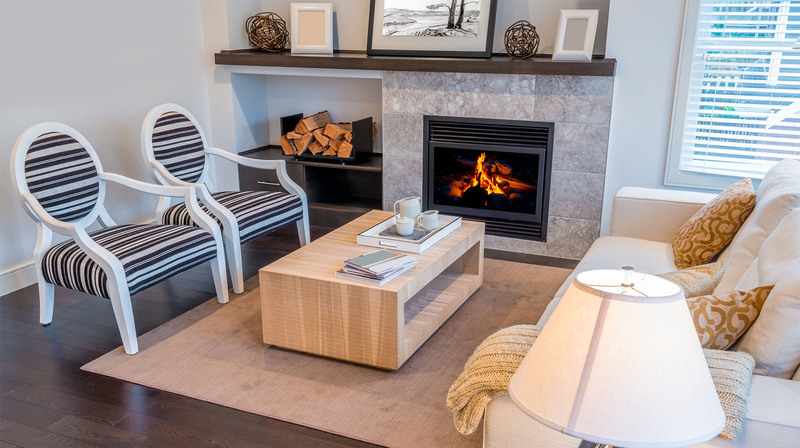 Fall is also a great time to stock up on firewood, if you have a wood-burning fireplace. There’s nothing worse than realizing you have no heat when you turn your furnace on. It’s best to hire a professional to perform this maintenance. 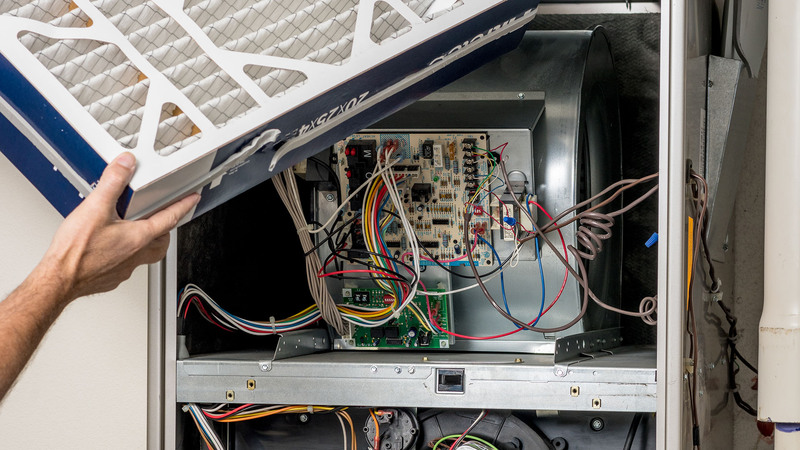 An inspector will check things like the fan, pilot light, heat exchanger, and gas pressure to prevent future problems. Certifications and training – see what certifications, training, and experience they have. Guarantees – get these in writing. One last thing you can do on your own is change the furnace filter. Changing this can help the furnace run more efficiently. Experts recommend changing it once every 30 days during those months the furnace is running. Depending on where you live, fertilizing the lawn and planting spring-blooming bulbs can work well in the fall. While it’s getting cooler outside, the soil is still fairly warm. This supports root growth before winter. What else can you do to get your yard fall-ready? Placing a layer of mulch around trees and shrubs can protect them from freezing. Weeding in the fall will save you some time and effort in the spring. Transplant or prune. If you need to move trees, shrubs, or perennials in your yard, it’s best to do this when they’re dormant (spring or fall). If you plan to move anything in the spring, prune in the fall. Preserving your summer herbs by drying and freezing them will keep them useful even in the winter months! Pre-winterize. Bring tender plants inside and consider either tying limbs or covering small trees and plants before heavy snowfall to prevent breakage. Gutters have one job and that is to collect rainwater from the roof, which carries it away from the foundation of the home through downspouts. If the gutters get clogged, rainwater may overflow into the foundation of the home and seep into the basement or crawlspace. Falling leaves are gutters’ worst nightmare. Make sure your gutters are clear of them and other debris. 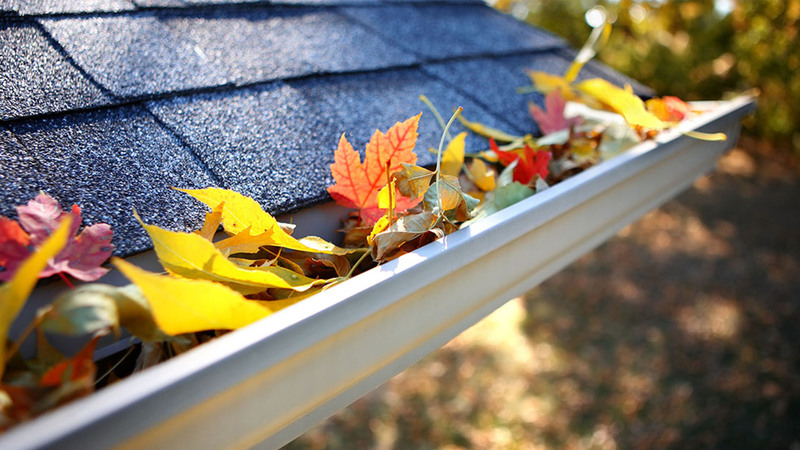 Spending a little time or money on your gutters can save you some potential hassle when cold weather hits. Plenty of individuals and companies are available to help with this task. These companies come in especially handy if you have a second story or you have a fear of heights! Daylight Saving Time can serve as a reminder each year (in both spring and fall) to change the batteries in your smoke detectors and check to make sure they are working properly. By following a schedule to change and check twice a year, you don’t have to worry about forgetting or keeping track. Along with the smoke detectors, you should make a habit of checking any fire extinguishers you have for leaks, rust, or a drop in pressure. More building fires actually tend to happen during the cold months. Having a fire extinguisher on hand can help to keep you safe. Make sure you know what kind of extinguisher you have. Most extinguishers are made for specific uses, making them unsafe to use in other situations (i.e. using a water extinguisher on electrical equipment). Check windows for cracks and replace anything that is damaged before winter comes. You can also check for drafts around windows and doors, either by feeling around the house with your hands or by lighting a long candle. If you see the candle flicker, you may have a leak. Fill or caulk any trouble areas you may find. If your windows are old, it might be a good time to replace them. For older homes, you can install storm windows if you have them. They can help keep your home warmer since they are meant to withstand harsher weather. Using a humidifier helps with not only dry noses, dry skin, and static, it helps your home. Imagine what happens to your skin when the air is dry – the same thing may be happening to your house. 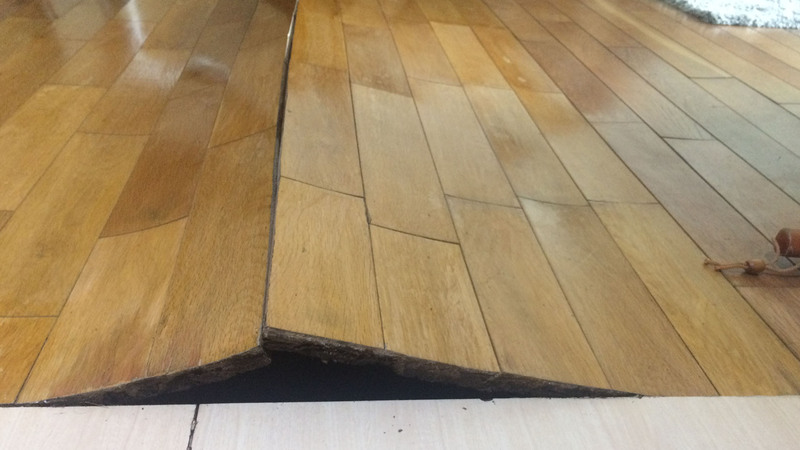 Cold weather causes wood to shrink, and without moisture, the wood may split or crack. This might be why your house sounds particularly noisy in the winter. 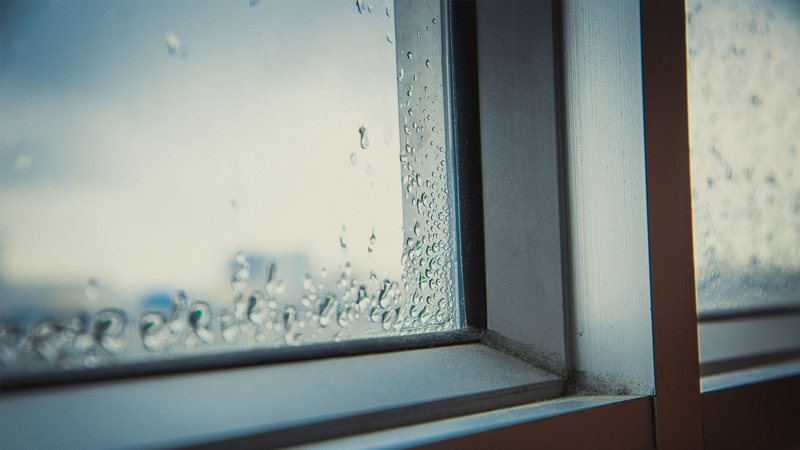 Adding moisture to the air can also add warmth, costing you less when your heat bill is due. 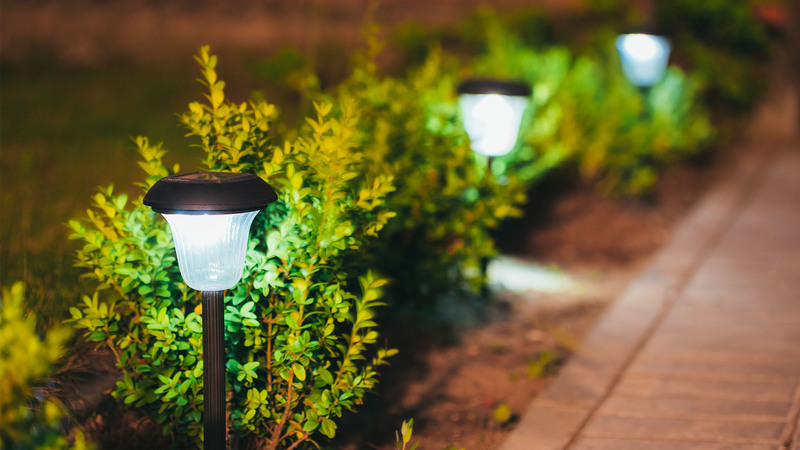 As it gets dark earlier, it can be useful to install or replace bulbs for outdoor lighting. If you have a walkway, placing lights down the path can increase safety. The area where you keep your garbage bins is another good spot for an outdoor light. Take time to put away spring/summer items and prepare to use fall/winter items. 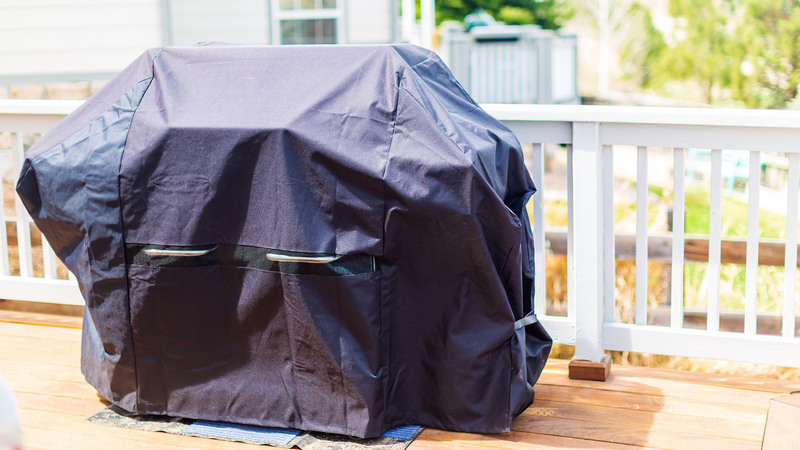 Run the gas out of your lawn mower and store it, clean and stow garden tools, move or cover outdoor furniture, clean and cover the grill (even if you’ll be using it year-round), drain garden hoses and store them, and shut off outdoor water valves. Once you take care of the spring/summer items, get things like your leaf and snow blower ready, find an accessible spot for the rake and shovel, and stock up on leaf bags and salt for the walkway. Now that your house is ready for cooler temperatures, break out the cozy bedding and blankets and enjoy some much-deserved peace-of-mind knowing that you’re prepared for the coming months.